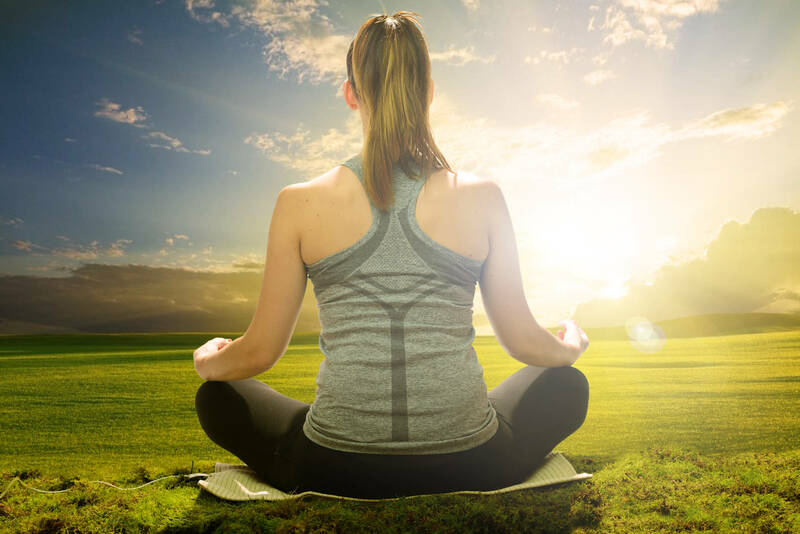 Some of our customers have told us how much they want a soft padded grounding mat to sit, kneel, meditate or simply cuddle up with. Well here at Bio Energy Products, we always listen to our customers. 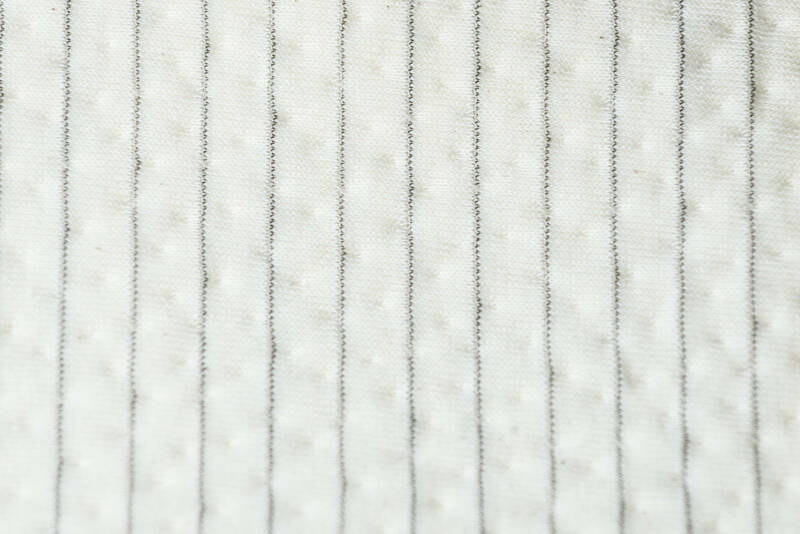 Introducing our Plush Pad, made from 100% cotton with a soft silver thread grid interwoven throughout. Our Plush Pad is stuffed with some of the most luxurious filling we can find as has been designed with both your comfort and wellbeing in mind. Really easy to travel with. Soft silver thread grid interwoven throughout to ensure a strong connection. Can be used in conjunction with any of our existing products. 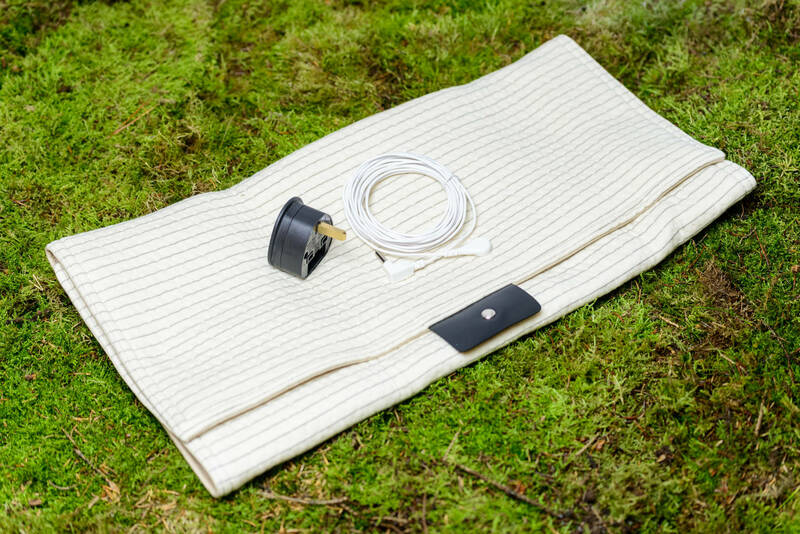 Can be used as an animal bed so that your pets can experience earthing too. All of our Grounding Plush Pads come complete with a UK Plug as standard as well as all the cables and connections you need to get earthed right away.